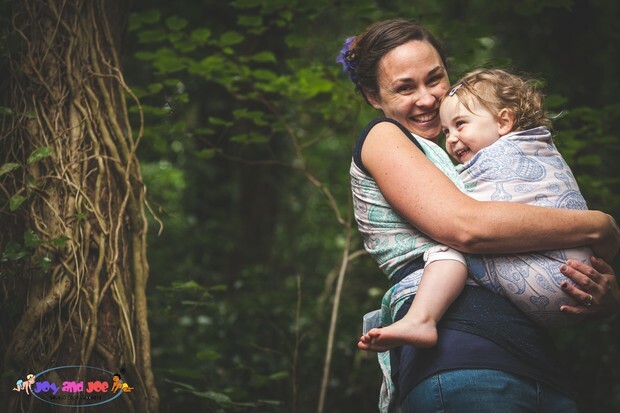 Do you love babywearing enough to proudly show the world how much you do? 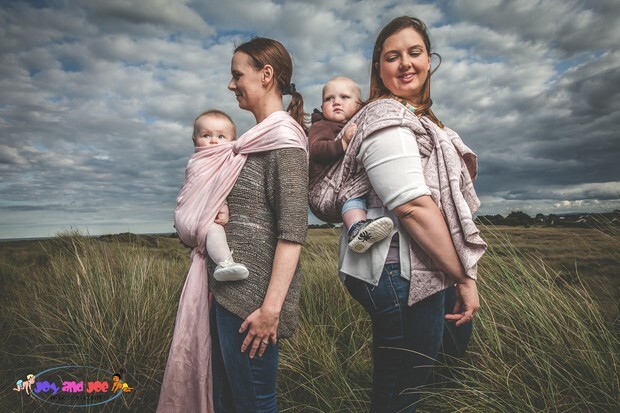 Are you a proud owner of a Joy&Joe wrap? Are you\your family camera friendly? Have you vlogged before or are you familiar with vlogging? 5 vloggers/ families will be chosen to win a whooping £100 Joy&Joe discount voucher for you to enjoy your shopping spree at joyandjoe.co.uk. The winner automatically become ambassadors for Joy&Joe and will be featured on our social media pages and website alongside the £100 J&J voucher. The voucher has to be redeemed within the first two months of your winning. At the end of the 6 month vlogging for Joy&Joe, we'll choose one the 5 vloggers to win an additional £100 J&J discount voucher. To apply, submit a short video (3 minutes or less) via YouTube showing us how you enjoy using your Joy and Joe wrap on a typical day. Vlogging is often done with phone cameras so your videos don't have to be overly professional. Make it fun, real and interesting. Joy and Joe #carrymyjoy chronicles : (your name's) entry. Selection criteria will include a public voting on our facebook page and the video with the most likes will be shortlisted and then the final decision will be made at Joy&Joe HQ. So feel free to invite your friends and family to support your entry by liking it on our facebook page. Q Is there a contract for this? A The winners will receive a 6 month Vlogging contract via email which they will sign and return to us. 4. The video will with highest number of likes is likely to be chosen. So invite your friends and family to like your video on Joy and Joe Facebook page. The final selection will be made at Joy and Joe HQ.